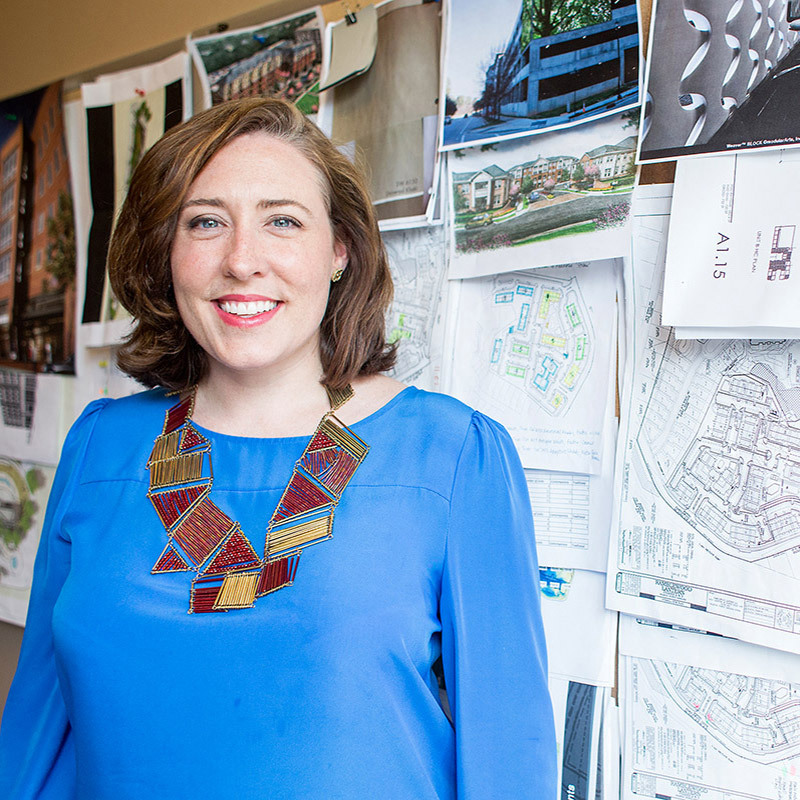 Josie oversees interior and exterior design, programming and brand positioning for Kane’s new developments. Alongside architects, interior designers, landscape architects, contractors, specialty trades and artists, Josie works to execute engaging projects that ensure a memorable client experience. Josie is a graduate of North Carolina State University and is active in the Raleigh community. She resides in Raleigh with her husband, Charlie, and two sons, Henry and George.